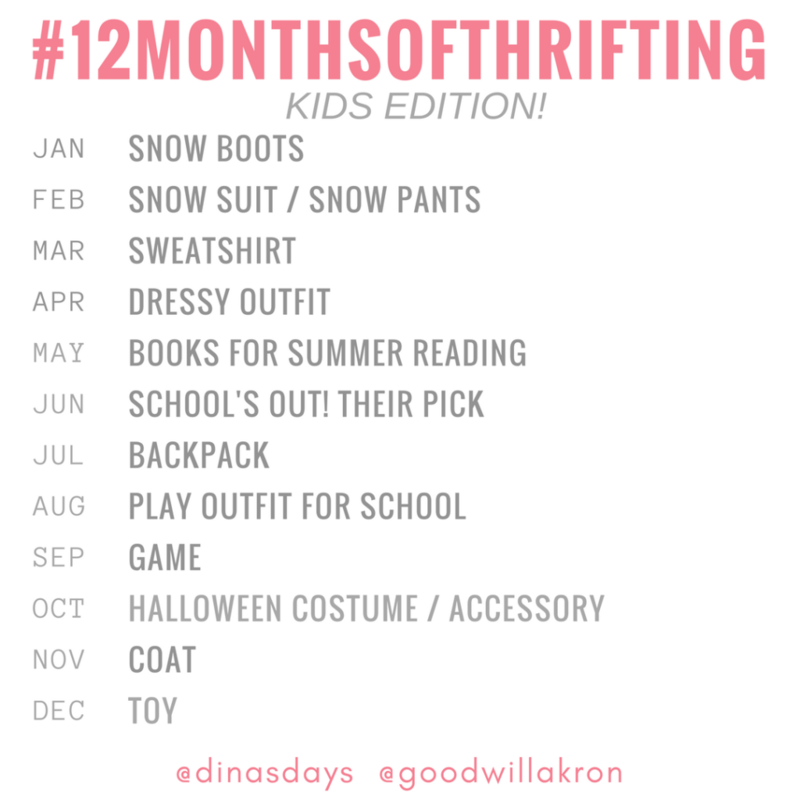 For the second 12 Months of Thrifting Challenge for kids, we’re on the hunt for a warm snow suit and / or snow pants – it is February after all! 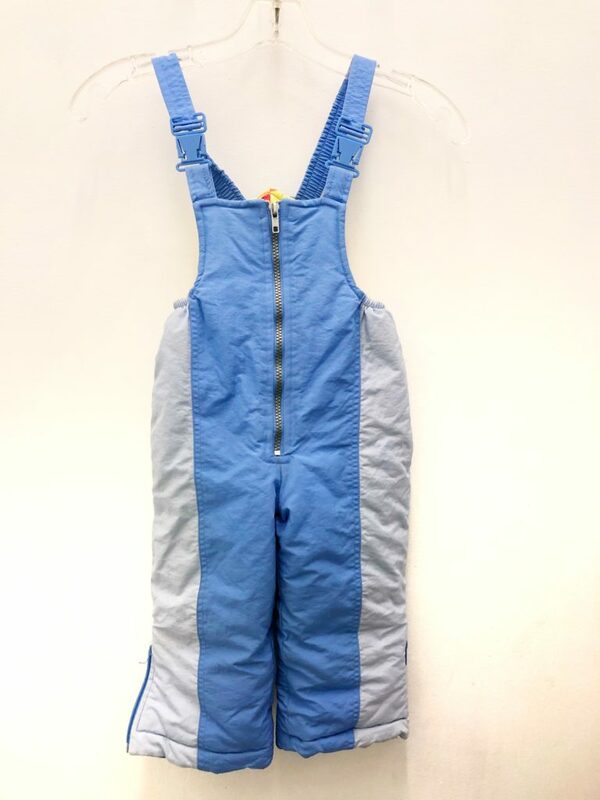 A durable snow suit can run upwards of $50 for children and toddlers – and for good reason: we want them to be warm and dry during the coldest months of the year. 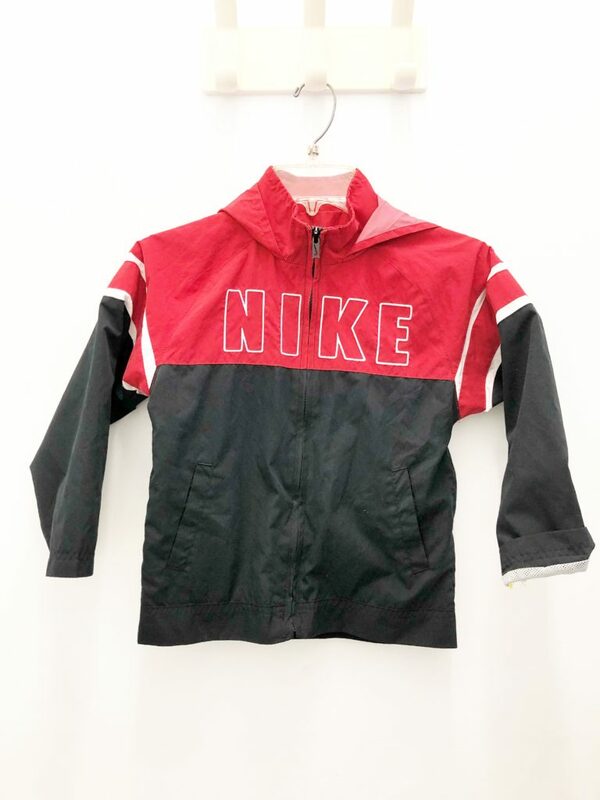 However, you can get the same durability for a fraction of that cost at Goodwill. 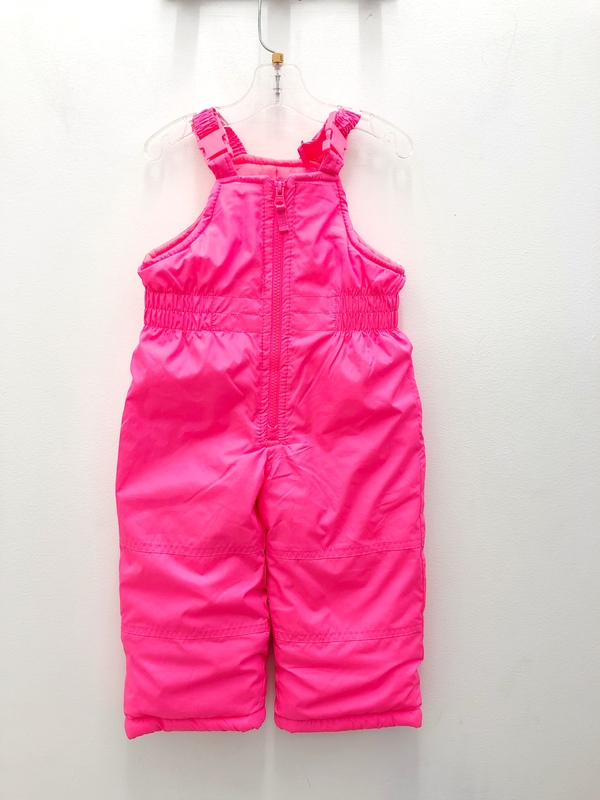 This month when you’re at Goodwill, head to the children’s coats and jackets section to look for either a one piece, two piece snow suit, or snow pants for your little one, depending on your needs. 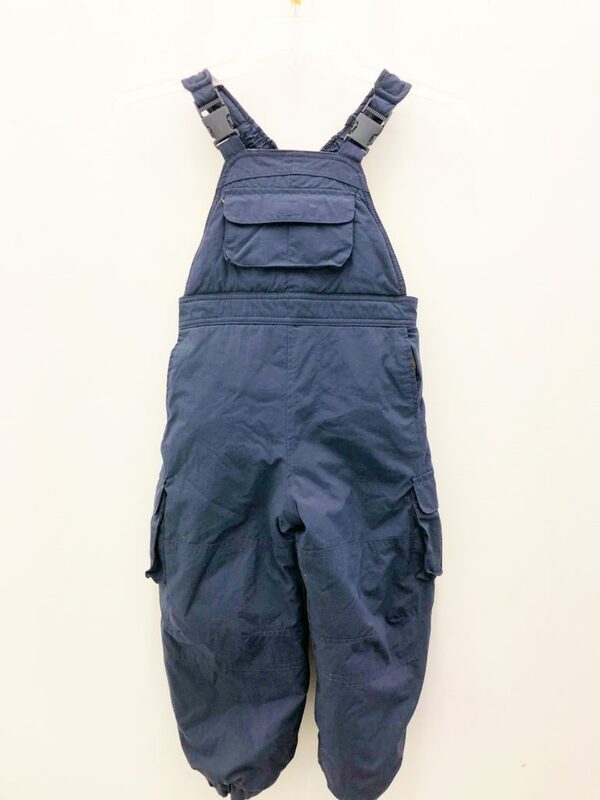 Check Velcros, zips, and snaps, keeping in mind to leave enough room for layering pieces. And as always, keep your phone charged and handy to search for trusted brands like Carter’s, Children’s Place, LL Bean, and more. 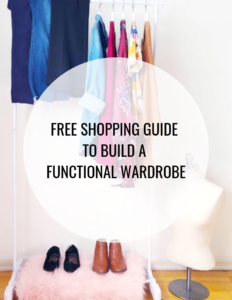 In addition to it being fun to check the retail value to see how much you’re saving by shopping secondhand, looking up inspiration online will help you narrow down your selection. 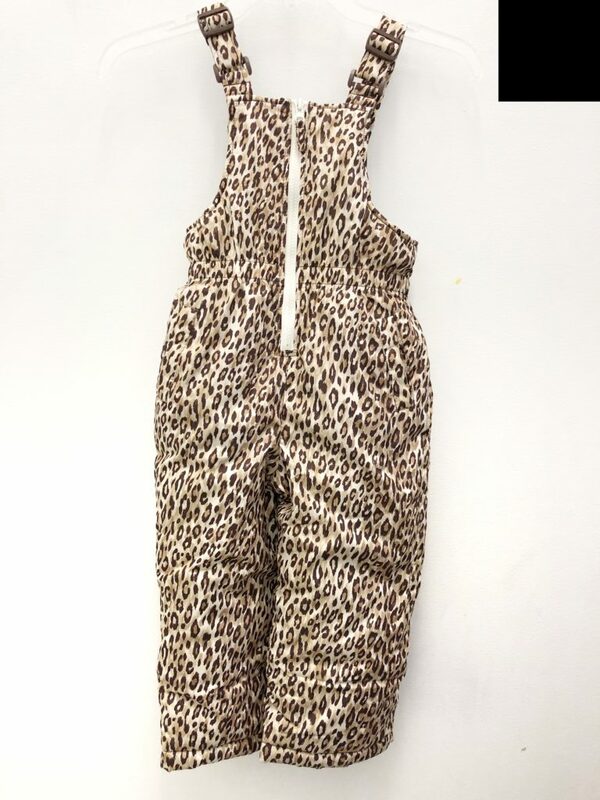 I found a handful of stylish, warm, and trusted brand snowsuits at the Waterloo location for about $2.50 a piece. The hot pink one has 5 year old Dina written all over it! 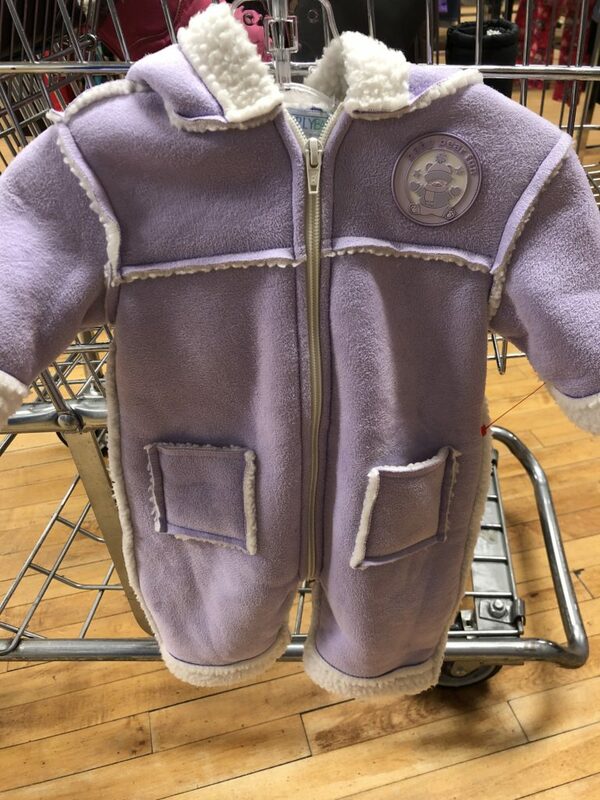 For babies and infants who aren’t as mobile, I love the warm and cuddly Sherpa pram one piece suits. Keep an eye out for those as well. I picked one up from the Midway store in a newborn size. 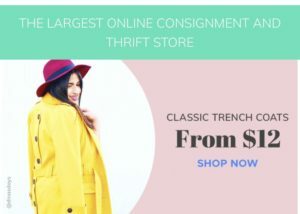 If you live in a warmer climate where a snow suit won’t be needed, try thrifting light jackets or rain coats instead. 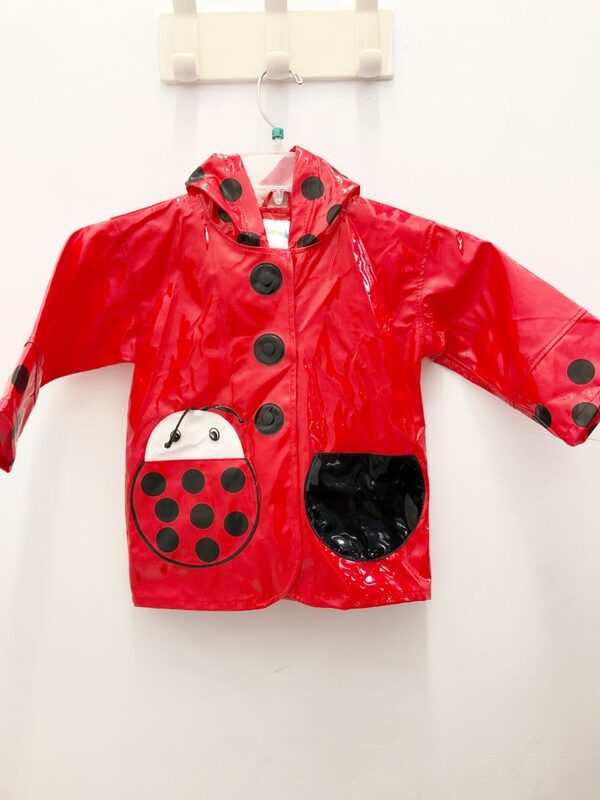 I couldn’t resist shopping ahead and buying the ladybug rain jacket for $2.50 from the Goodwill Waterloo location for the spring. Next up: a sweatshirt or zip up for layering as we transition to spring!